Wrightstone is the author of a book “Inconvenient Facts: The Science That Al Gore Doesn’t Want You to Know,” which served as the basis for the information available from the app. We thought at first it may have been our fault. But I did a search on climate change and global warming in the Apple App Store and pulled up a whole bevy of pro-man-made global warming apps that are really bad. They are not formatted, they have incorrect spellings and no links. But I suppose they have the political narrative right. Compared to these, our app is the gold standard. I made sure we had charts and links and references to the source for our data. This is all right in the palm of your hand. A total of 60 facts in Wrightstone’s book are available through the Inconvenient Facts app to Android users. Complete with data, charts, and videos, they challenge the premise of alarmist theories about climate change that link man-made emissions to dangerous levels of global warming. 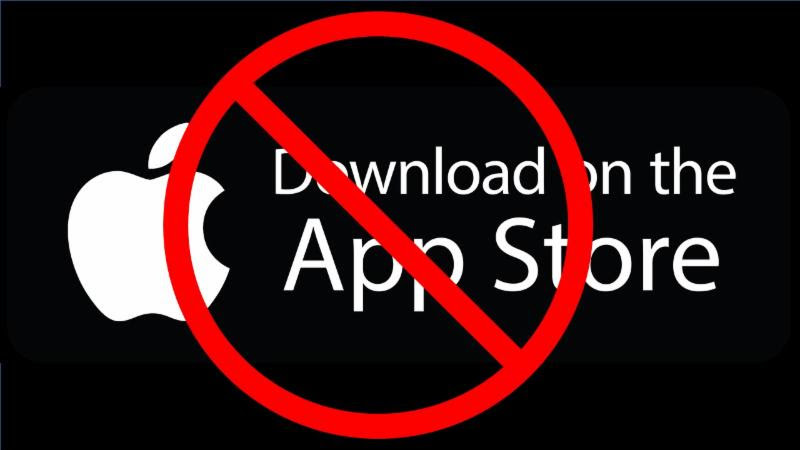 Apple initially approved the Inconvenient Facts app for sale Feb. 3. Since that time, the app has been downloaded 13,000 times, according to figures Wrightstone provided. He also points out that the app has earned positive reviews. The Daily Signal sought comment from Apple’s media relations office by phone and email, asking whether the company would address Wrightstone’s allegations of political bias. Apple had not responded by publication time. The Daily Signal also sent inquiries to Delaware-based Carthage Group LLC, with which Gore is associated, and to the Climate Reality Project, which Gore founded, seeking his comment for this article. Neither organization had responded by publication time. The study of geology provides important insights into the study of climate change because it considers short-term trends within the larger context of Earth’s history, Wrightstone told The Daily Signal. Looking out across Earth’s history, CO2 levels are extremely low. I always argue we are actually CO2 impoverished. Information about Wrightstone’s book and the Inconvenient Facts app may be found here as well as on YouTube and Facebook.